Located in the Barcelona area, Duke Chem is a multipurpose plant of the Gentec Group designed to carry out processes in various phases. Our team of experts can perform a wide range of chemical reactions. Duke Chem meets the highest quality and safety requirements to provide the best results in the production of active principles for pharmaceutical and food, among others. Check out our excellence and professionalism, the value added that makes the difference for our customers. 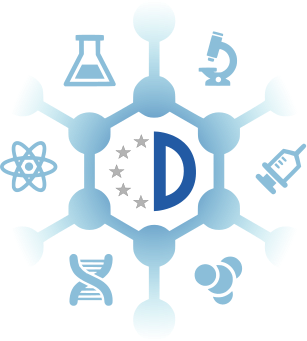 The variety of services we offer ranges from the manufacture of royalty-free products to the manufacture of novel products through bilateral agreements between Duke Chem and our customers. Our technical equipment and plant facilities provide our customers with sophisticated processes well suited to their real needs. Confidentiality is an important and essential part of our service that ensures our customers a total guarantee and discretion. Know more about our products and services. Contact us -Duke Chem responds. Please fill in your details and send us your information request, or call us. 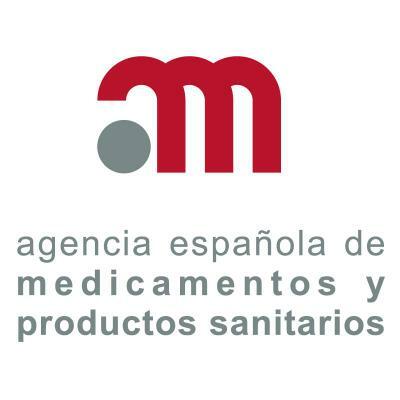 We have a long experience of collaboration with companies in the pharmaceutical and food industries.